MUSIC FROM THE STUDIO GHIBLI FILMS OF HAYAO MIYAZAKI (afternoon concert) celebrates the illustrious partnership between acclaimed composer Joe Hisaishi and beloved filmmaker Hayao Miyazaki (Academy Award Winner, Best Animated Feature Film 2002, Spirited Away). As longstanding friends and collaborators, Hisaishi and Miyazaki have worked together for over thirty years, including nine films from renowned production house Studio Ghibli. 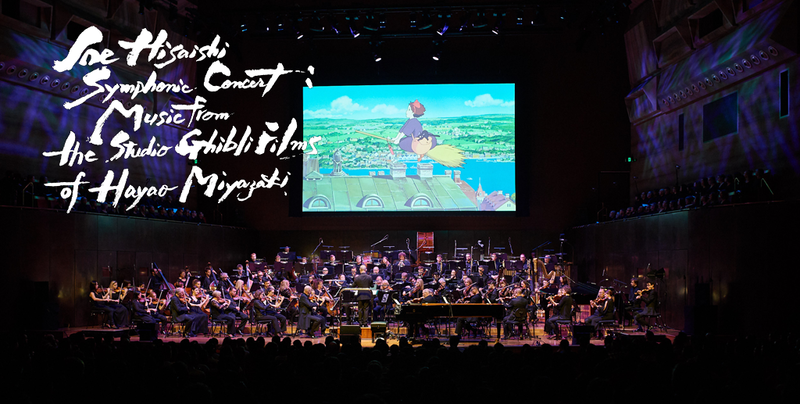 In this concert production, Joe Hisaishi’s celebrated scores– including those from Princess Mononoke, My Neighbor Totoro, and the Oscar-winning Spirited Away— are performed with a full orchestra and choir, and conducted by Hisaishi himself. The music accompanies montages from Miyazaki’s films, bringing the timeless work of Hisaishi and Miyazaki to vivid new life. Program and performers are subject to change. MUSIC FROM THE STUDIO GHIBLI FILMS OF HAYAO MIYAZAKI celebrates the illustrious partnership between acclaimed composer Joe Hisaishi and beloved filmmaker Hayao Miyazaki (Academy Award Winner, Best Animated Feature Film 2002, Spirited Away). 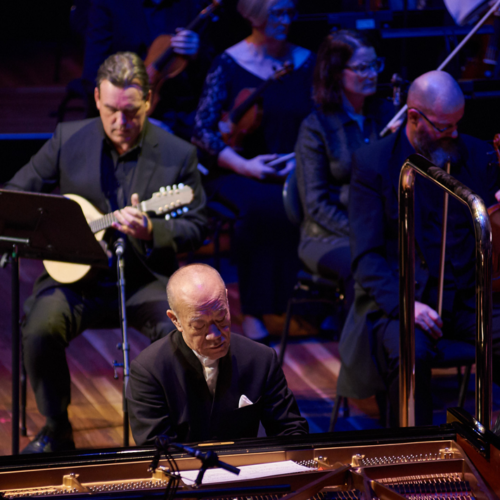 As longstanding friends and collaborators, Hisaishi and Miyazaki have worked together for over thirty years, including nine films from renowned production house Studio Ghibli. 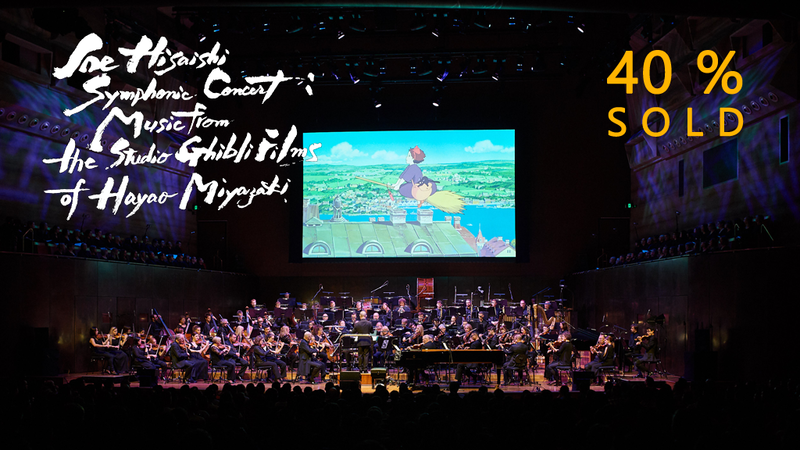 In this concert production, Joe Hisaishi’s celebrated scores– including those from Princess Mononoke, My Neighbor Totoro, and the Oscar-winning Spirited Away— are performed with a full orchestra and choir, and conducted by Hisaishi himself. The music accompanies montages from Miyazaki’s films, bringing the timeless work of Hisaishi and Miyazaki to vivid new life. Program and performers are subject to change. boha.agency cz presents a special concert dedicated to the music of Harry Potter movie saga. 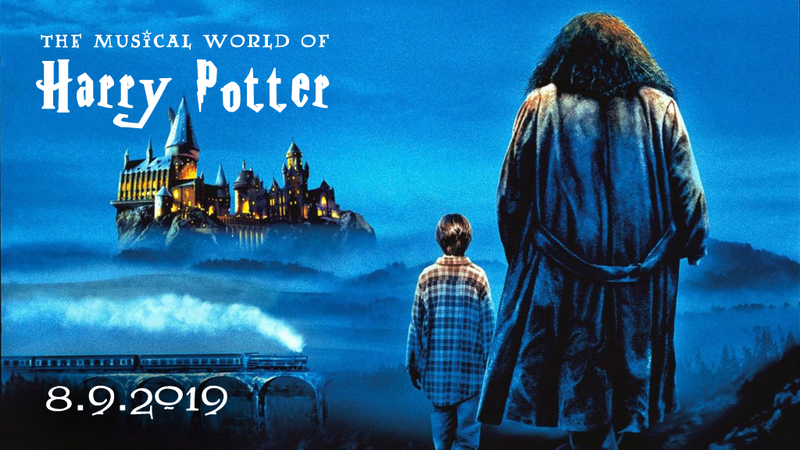 Join us on the journey through the magical world with beautiful music, composed by Oscar-winners John Williams and Alexandre Desplat as well as Patrick Doyle and Nicholas Hooper. 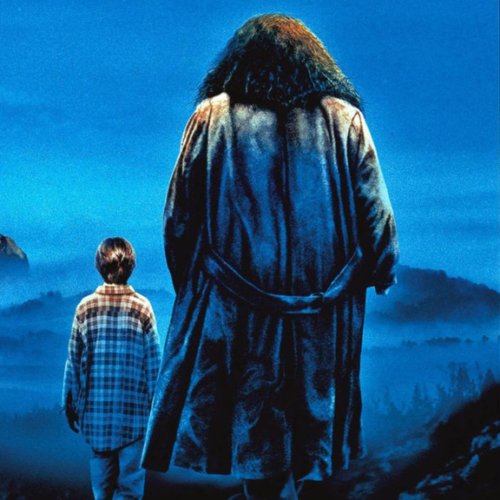 Together we will look for The Philosopher’s Stone and The Chamber of Secrets. We will also try to catch The Prisoner of Azkaban. In the TriWizard Tournament, you will have got an opportunity to give your name to The Goblet of Fire. You can also become a member of The Order of the Phoenix, but beware of The Half-Blood Prince! And remember! A wizard, who has got The Deathly Hallows, is the most powerful one. This concert will be a magical ride, accompanied by lighting effects and screenings. Program si subject to change! Program of "THE MUSICAL WORLD OF HARRY POTTER"